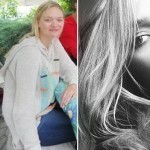 Talking about Gemma Ward earlier got me thinking I forgot to show you one of her last performances. And no, this time I’m not talking (too much) about her theatrical exploits (which, it seems, were well received by the public and critics alike). This time it’s about a painting. Gemma Ward was posing for Matt Doust. An American born artists who operates out Perth now. 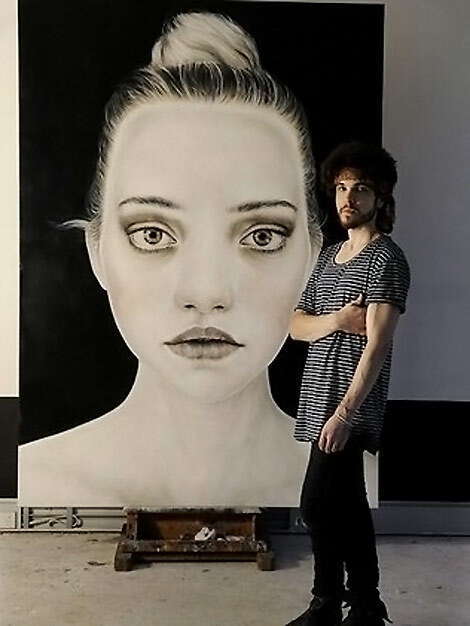 Intrigued by, he said, “just the alignment of every feature on her face”, Matt Doust performed this huge artistic portrait of Gemma and submitted it to the 2011 edition of The Archibald Prize portraiture competition from Australia. However, if you’re curious about Gemma’s theatrical skills rather than her posing attitudes, right after the jump you’ll find not one but two videos: one from the premiere night of her play (The Ugly One) and the other with Gemma herself at a press conference about the above mentioned play!